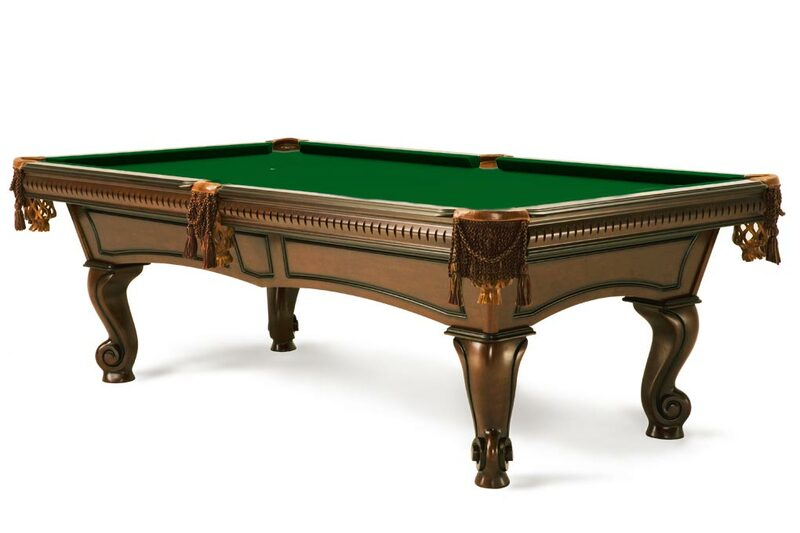 The Venetian features a Satin walnut finish. The real beauty of the table is in the details. Look at the styling touches on the cabinet, the ribbing on the side Aprons and the classic design of the hardwood legs. 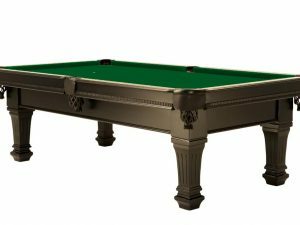 Beauty, style and 100% hardwood construction, makes a fine furniture quality pool table. © 2016 Spencer Marston. All Rights Reserved.